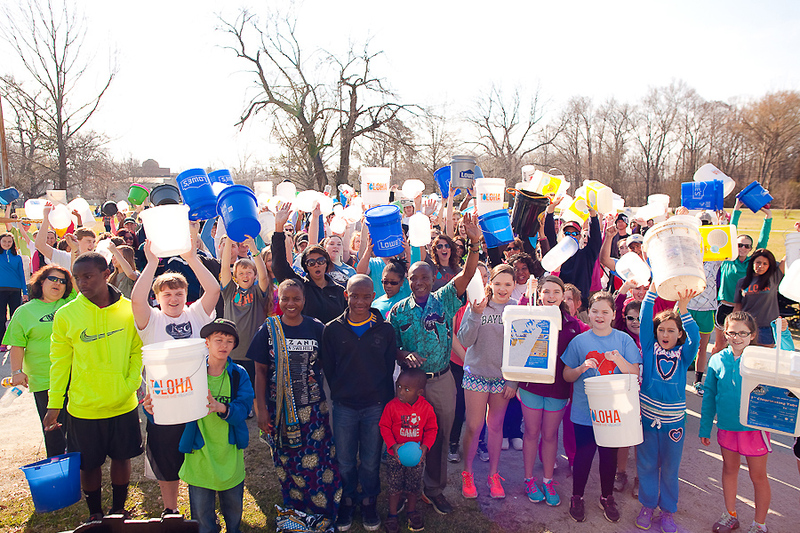 Home » Clean Water » Water Walk Rep Meeting 2015! Who’s excited?! I know we are! The 3rd Annual Toloha Water Walk is right around the corner and we want YOU to be there! And we don’t want you to come alone. Looking back over the past year and a half we stand in awe of what God has done. He has brought the small community of Kinston together and raised $127,000 to bring clean water to the villagers of Toloha. 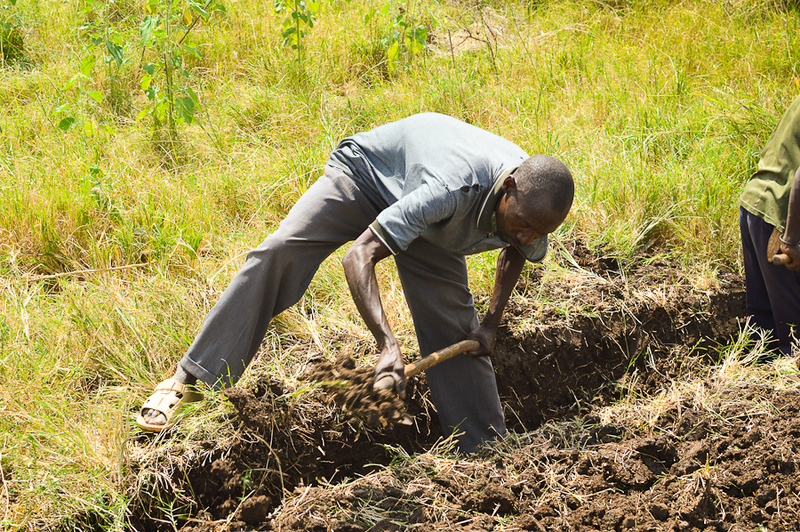 Work has started in the village, but the project isn’t finished yet – we are still $43,000 shy of our $170,000 goal for renovating a gravity fed water system to supply 10,000 people with clean water for LIFE! Toloha Villager digging the main supply line trench in July – pipe has now been buried in this trench and has increased the flow of (dirty) water toward the village! So what can you do to help?! 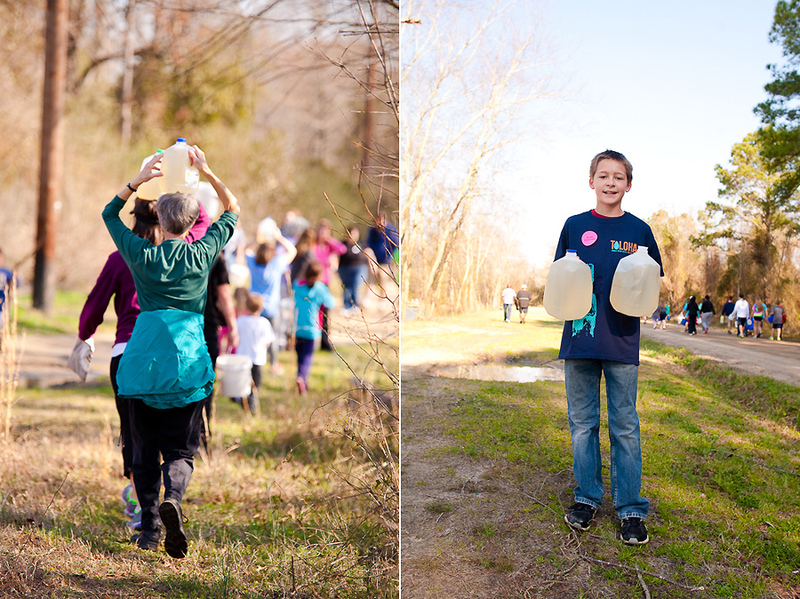 Well, I’m glad you asked – we’re looking for people just like you to be “2015 Water Walk Reps” The title sounds important, and it is, but the good news is, it isn’t difficult! We are looking for people to take the lead and be liaisons/team leaders for their respective circles of influence (your children’s ministry, your school, your organization, your youth group, your neighborhood etc). We know that if you are excited about the Water Walk others around you will be excited too! All you need to do is get the information from us and tell other people. The Water Walk concept is really simple — individuals sign up (for free), get their own website, and then raise support ($17 per person for clean water for life) and see how many people’s lives they can literally change forever! Then they show up on March 14th and experience what our friends in Toloha experience daily, a walk to gather water. So if you are willing to hop on board and help us get others involved, come on out (all participants do not need to attend this meeting – just send one or two people from your group to gather the necessary information)! Not sure what Toloha Partnership is all about? Come out a little early (2:30pm) to hear the story and philosophy of Toloha Partnership and then stick around for the Water Walk Rep Meeting at 3pm. We are so thankful for each of you and your willingness to step out and make a difference. I’m excited to see what God does this year! Registration isn’t open quite yet but we’re hoping to open online registration on Feb 8th…so get ready!